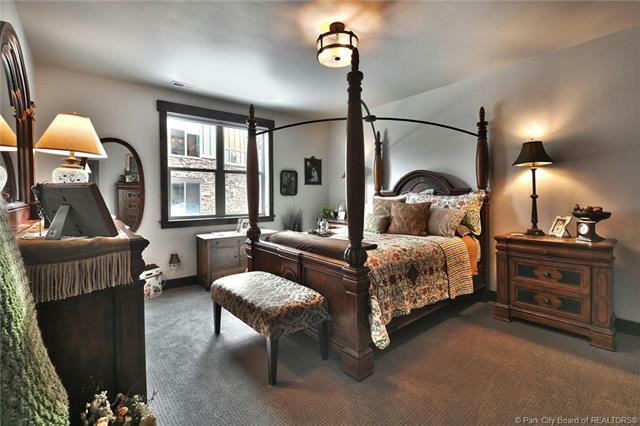 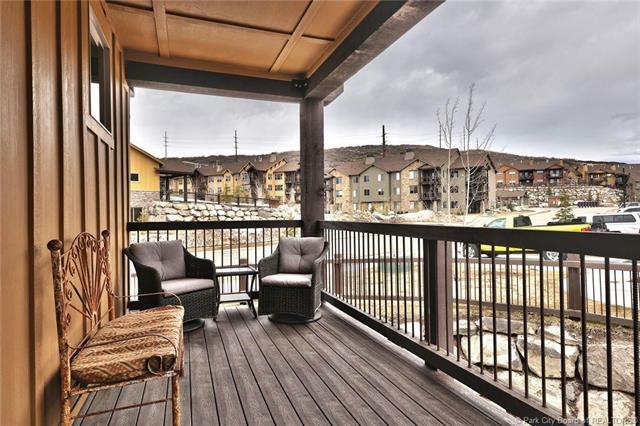 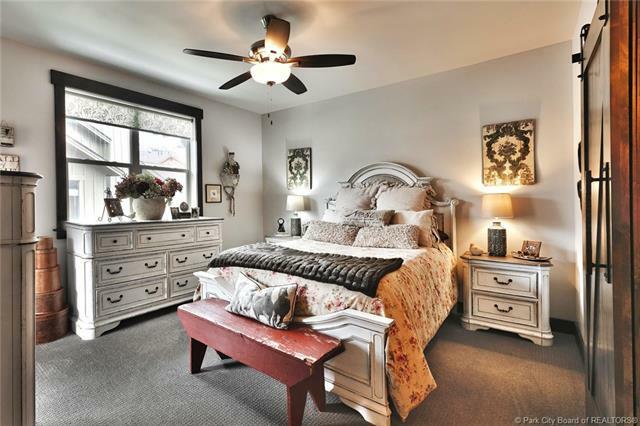 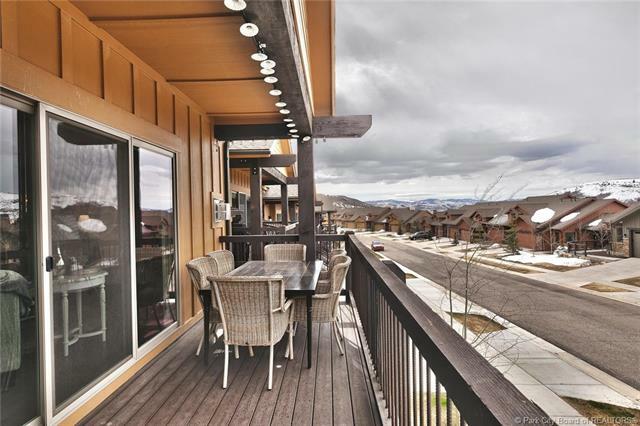 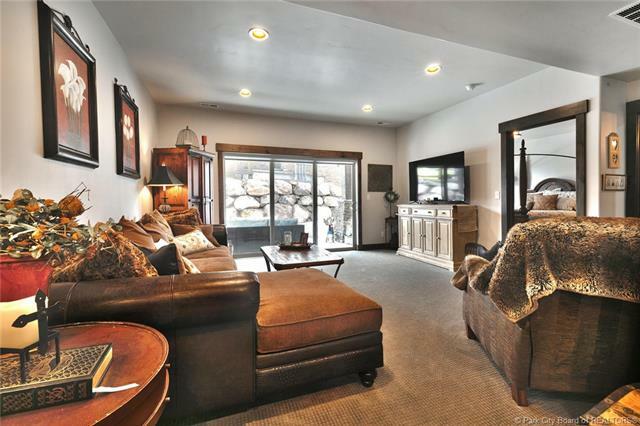 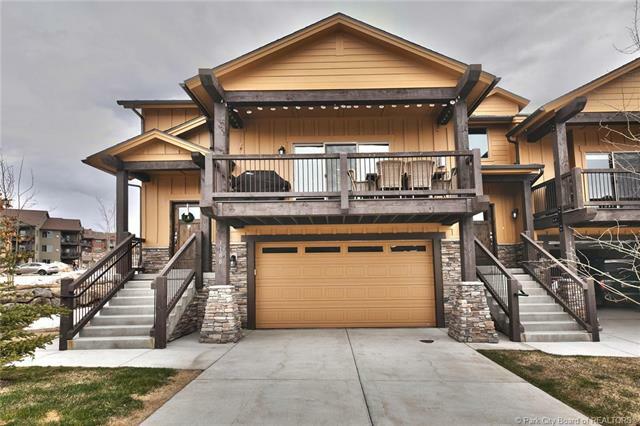 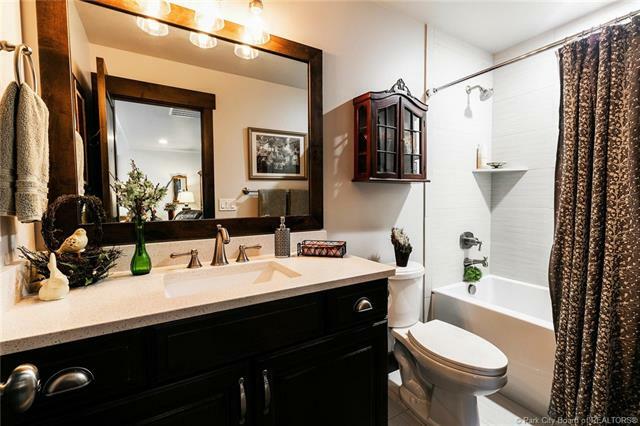 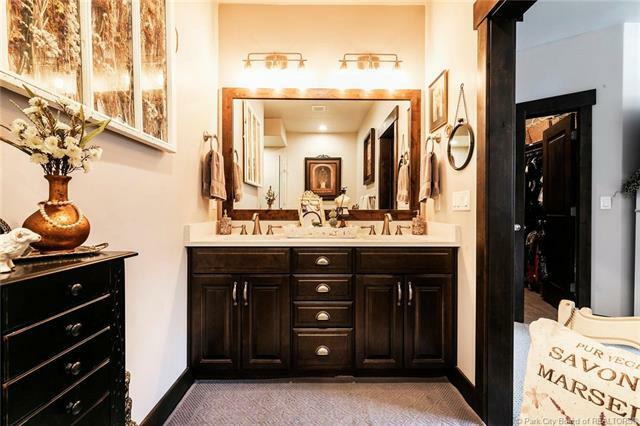 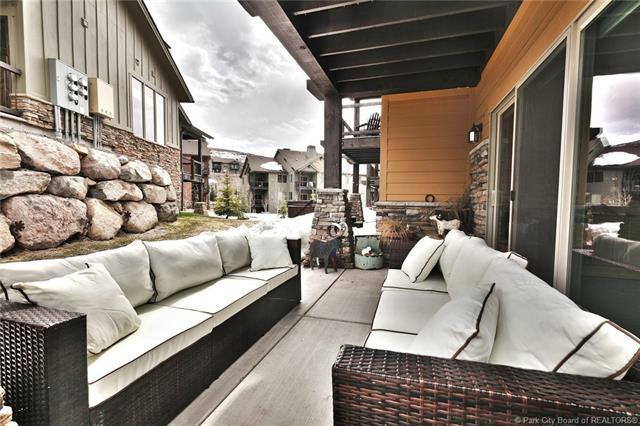 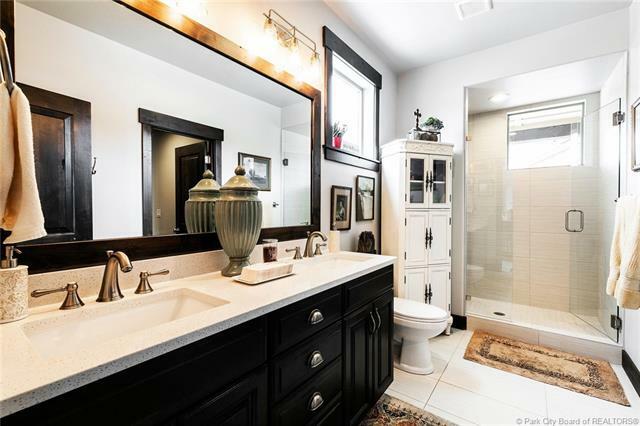 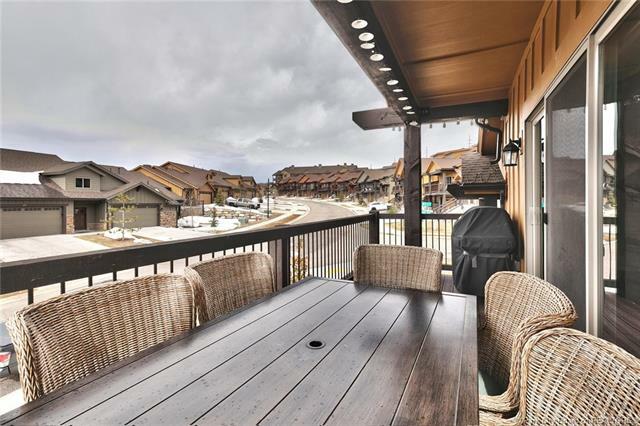 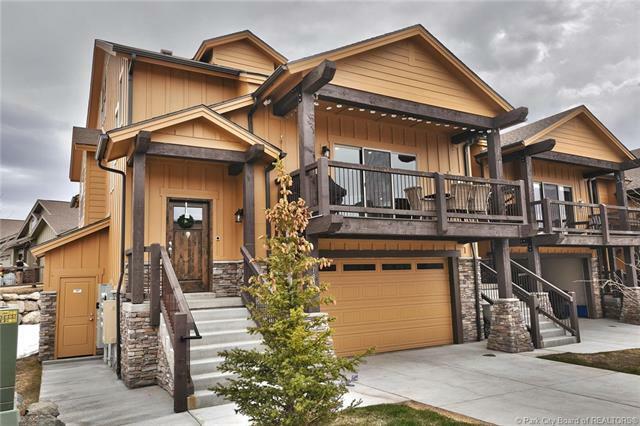 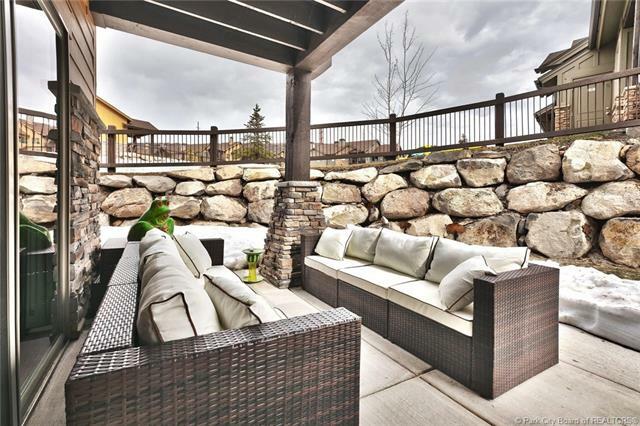 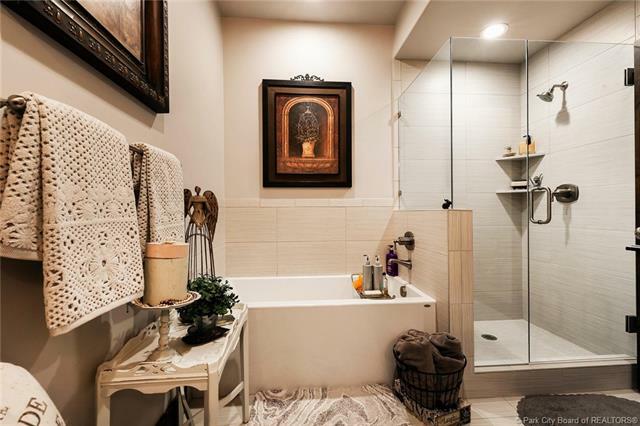 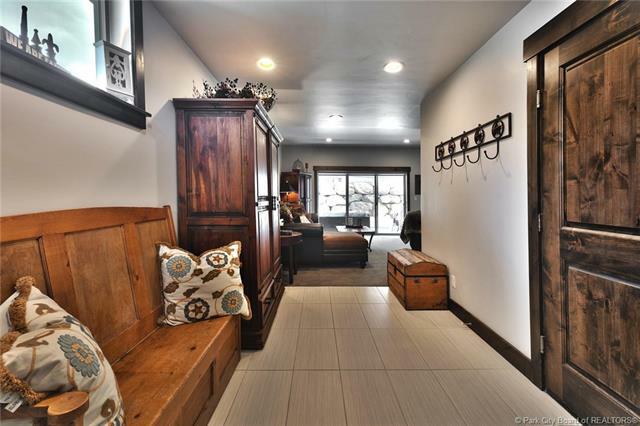 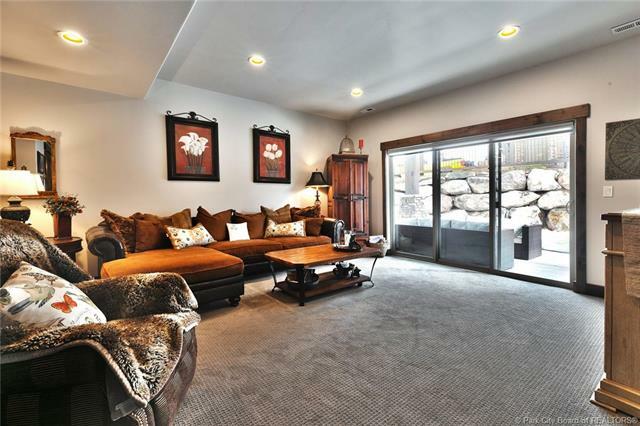 Description: Fully upgraded town home just 7 minutes to Main Street Park City. 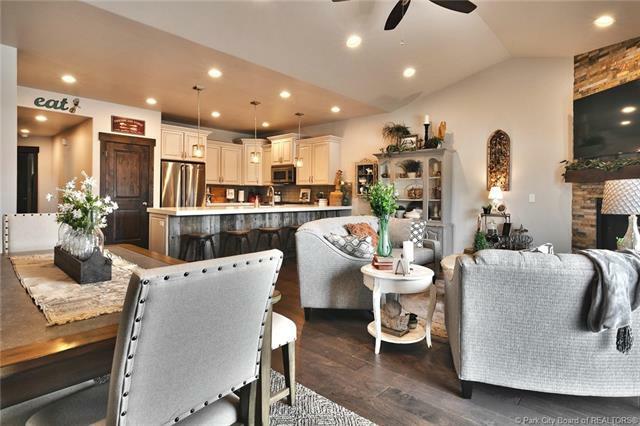 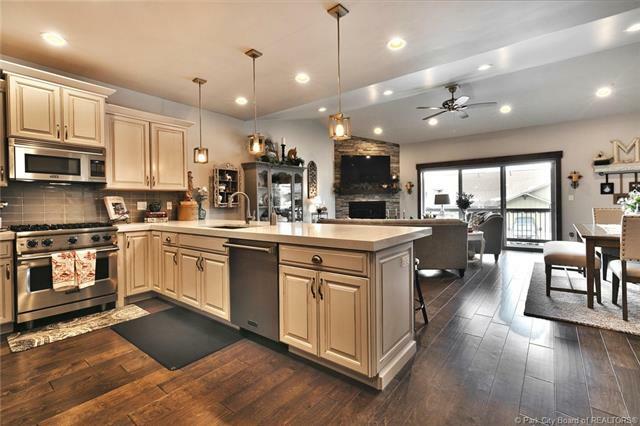 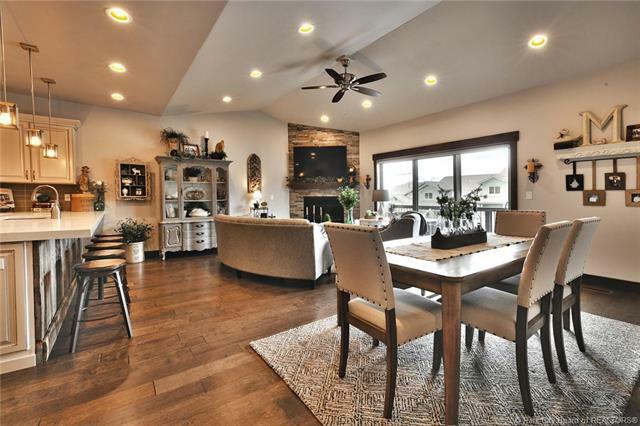 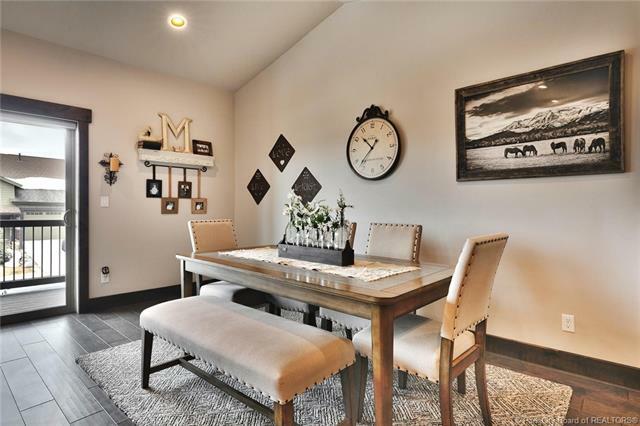 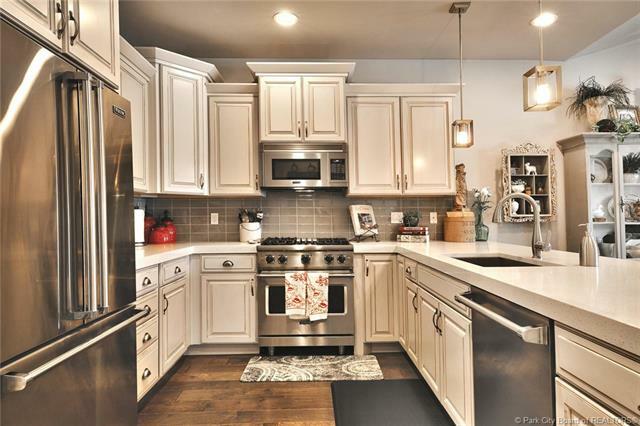 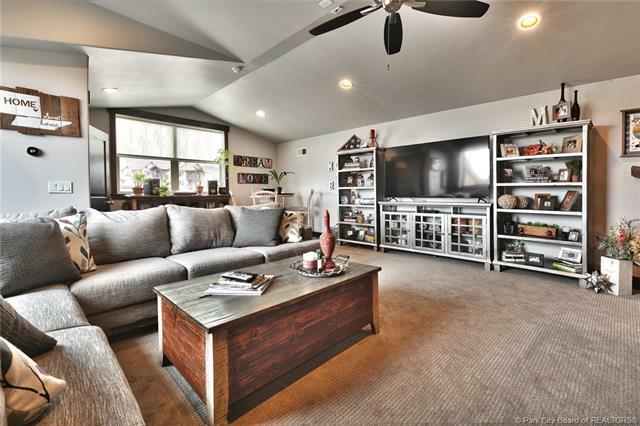 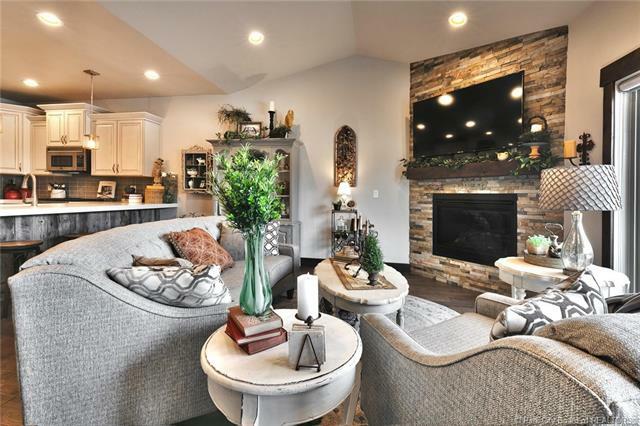 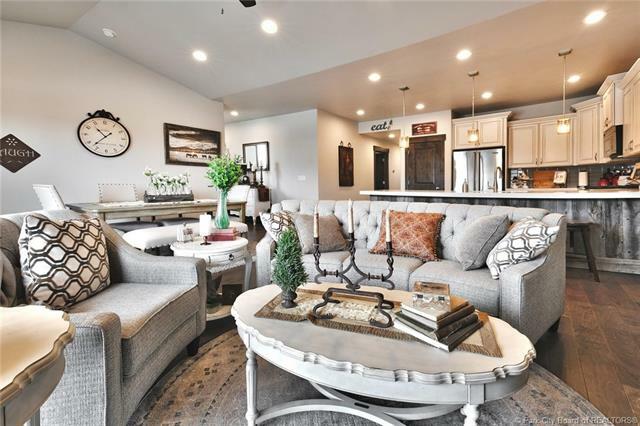 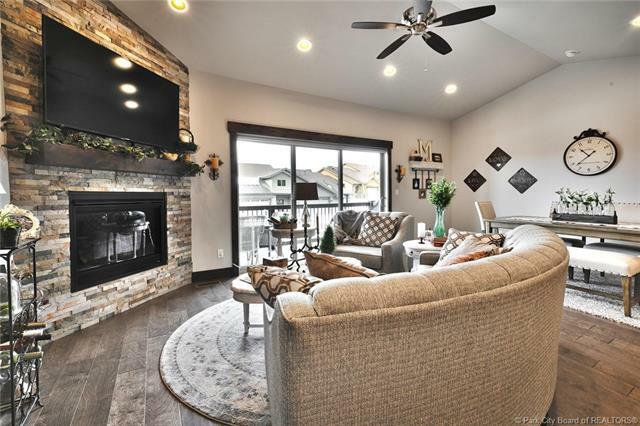 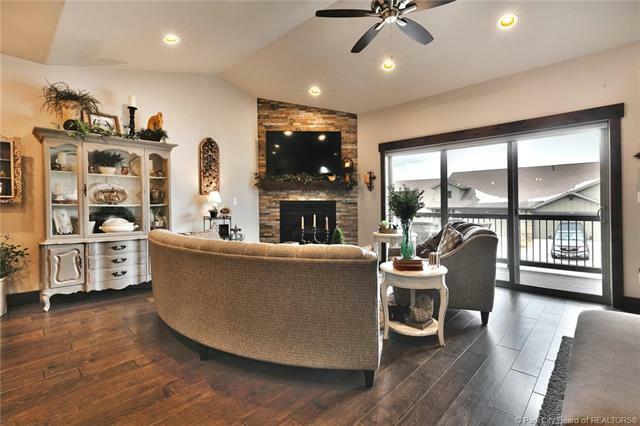 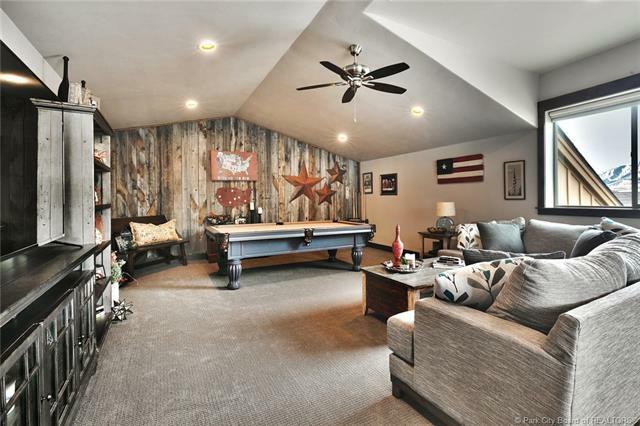 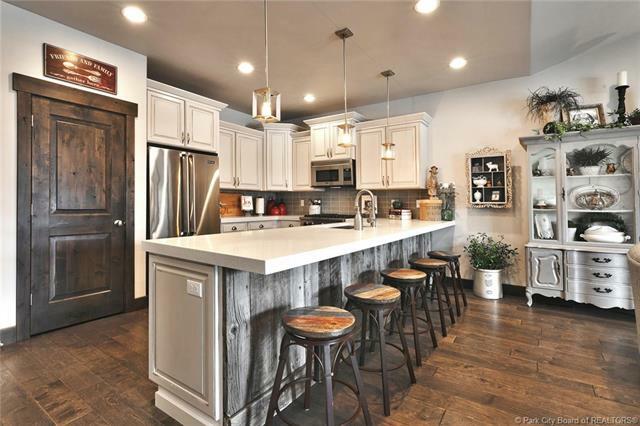 This end unit floor plan is bigger and better than ever with a 4th bedroom above the kitchen, tons of natural light and a walk-out basement off the downstairs family room. 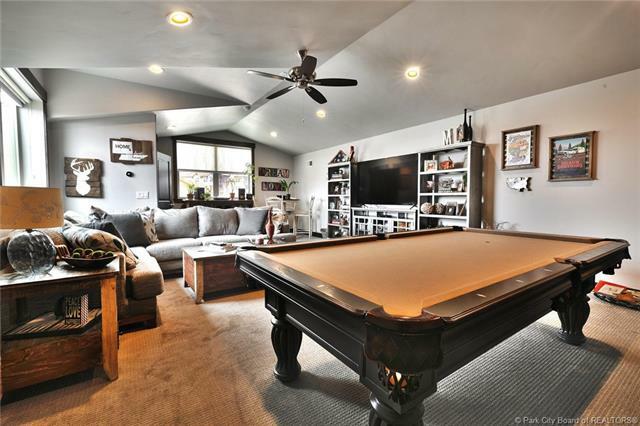 Weekly rentals allowed. 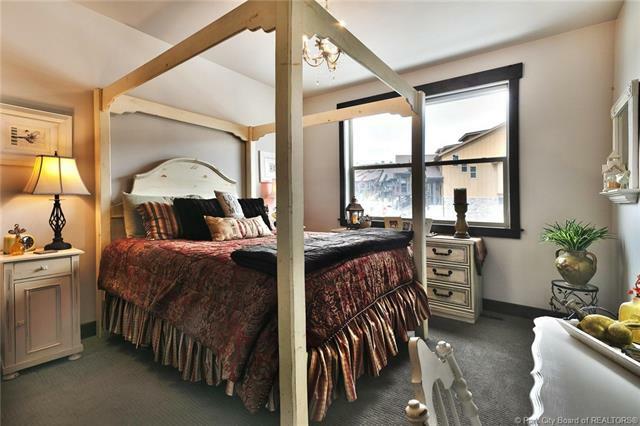 Square footage received from builder plans and measured from exterior of building.